Mata Hari, history’s most notorious female spy, and Edith Wilson, second wife of U.S. President Woodrow Wilson and the de facto leader of the nation from October 1919 until March 1921, were among those featured during Thursday’s panel presentation at Cuyamaca College focusing on women and World War I. 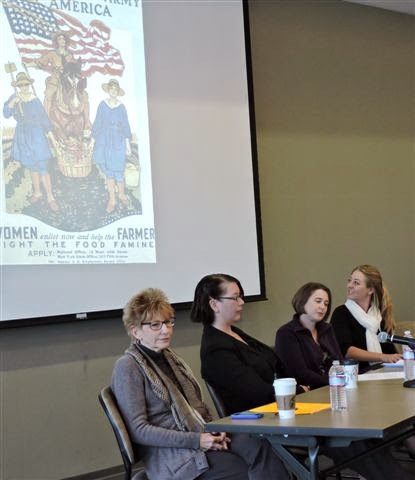 With 2014 as the centennial year for World War I, the history faculty decided to link the anniversary with Women’s History Month. The Grossmont-Cuyamaca Community College District has won a prestigious gold Paragon Award from the National Council for Marketing and Public Relations for its role in launching “Salary Surfer,” an online innovation linking associate degrees and certificates to actual salaries. The East County college district shares the 2013 top national award for communications success with the California Community Colleges Chancellor’s office. The Paragon Award was presented Friday at a national conference in New Orleans for NCMPR, an organization for marketing, communications and public relations professionals at community and technical colleges, whose members represent more than 650 campuses across the United States, Canada and Bahamas. This year’s Paragon competition drew over 1,800 entries from nearly 300 colleges and was judged by more than 80 marketing and public relations professionals. 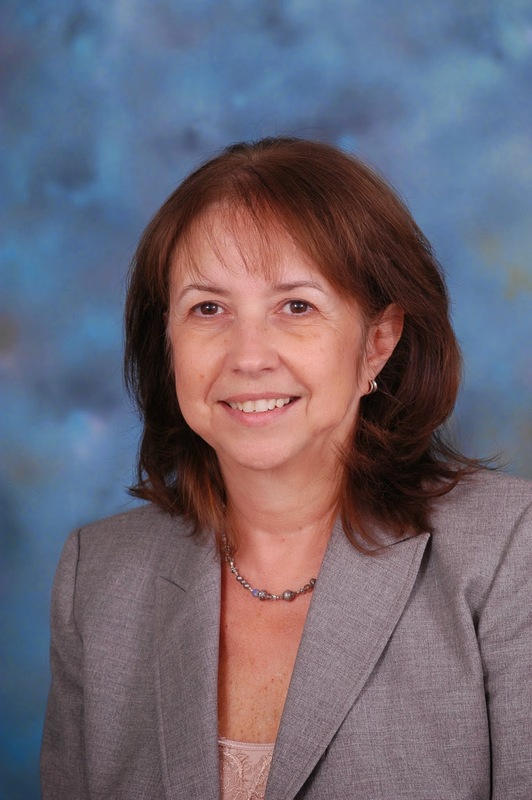 Sue Rearic, vice chancellor-business services for the Grossmont-Cuyamaca Community College District, has been named 2014 CFO of the Year for education by the San Diego Business Journal. Rearic has worked as a manager in the two-college district since 1986 and was named to her current vice chancellor post in 2008. The beginning of her tenure as vice chancellor came at the start of the most difficult chapter in the college district’s financial history – a four-year period that saw state funding for the district cut by $16 million resulting in the loss of more than 1,600 class sections at Grossmont and Cuyamaca colleges. Her keen understanding of the district’s financial blueprint and ability to accurately forecast and navigate the fiscal tsunamis after taking the helm as CFO has kept the district at an even keel, with balanced budgets and spotless audits year after year. In the wake of President Barack Obama’s declaration of the challenge of helping young men of color succeed as a “moral issue for the country,” Cuyamaca College recently held a workshop led by two San Diego State University professors highlighting the issue’s relevance to community colleges. Frank Harris III and J. Luke Wood are faculty members in SDSU’s College of Education, co-directing the Minority Male Community College Collaborative, a program affiliated with SDSU’s doctoral program in Community College Leadership. The workshop was part of Cuyamaca College’s Diversity Dialogues, a semester-long series of free workshops focusing on a variety of diversity awareness and social justice topics. The collaborative partners with colleges across the United States, providing the data so that decisions can be made to serve students of color effectively and equitably. Included in the Cuyamaca workshop were recommendations they presented last October to Assemblywoman Shirley Weber, who convened the Assembly Select Committee on the Status of Boys and Men of Color in California. “Much of the research on these men indicates that disparate outcomes between men of color, in comparison to their female and white counterparts, are a result of systemic and structural challenges that must be addressed through federal and state policy interventions,” Harris said. He added that the president’s recent unveiling of a privately funded $200 million initiative called “My Brother’s Keeper” has great relevance to community colleges because campuses like Cuyamaca are the entryway for a vast percentage of young men of color pursuing higher education. 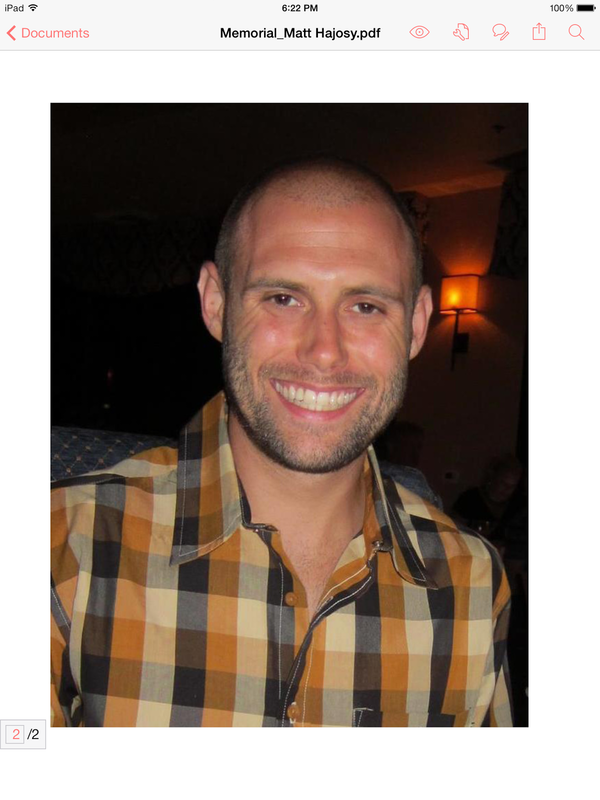 A scholarship fund for the Grossmont College School of Nursing has been set up in honor of Matt Hajosy, a 28-year-old nursing student who was killed in a February 23 car crash. Hajosy, a La Mesa resident who graduated from the University of San Diego in 2008, returned to college after realizing that nursing was his passion. 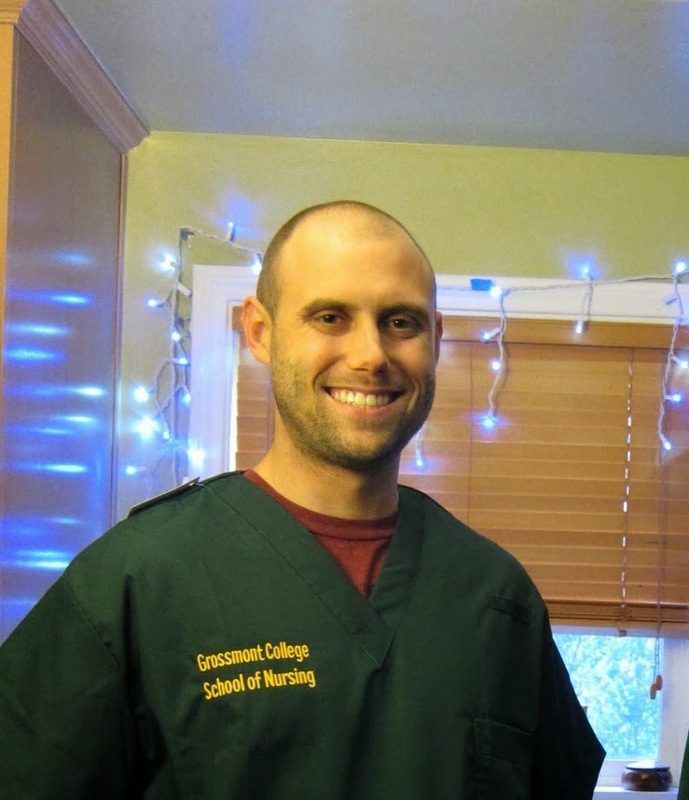 He was set to graduate from the Grossmont College nursing program in December 2014. Donations to the J. Matt Hajosy Scholarship fund can be sent to the Grossmont College School of Nursing, 8800 Grossmont College Drive, El Cajon, CA 92020. Hajosy was killed when his car was hit by a wrong-way drunk driver on State Route 94 early morning on Feb. 23. A celebration of life will be held on Saturday, March 8 at 1 p.m. at the Mission Valley Methodist Church. A trio of faculty and staff from Grossmont and Cuyamaca colleges and the district office are recipients of a national award recognizing community college teaching and leadership. Cuyamaca College biology professor Kathryn Nette; Grossmont College senior dean of College Planning and Institutional Effectiveness Chris Hill, and Tim Corcoran, the district’s associate vice chancellor for human resources were presented the John and Suanne Roueche Excellence Awards at a conference in Anaheim this week that drew more than 1,500 community college representatives from across the nation. The award is from the League for Innovation in the Community College, an international consortium of community colleges and districts, and 160 corporate partners. Nette, who began teaching at Cuyamaca College 16 years ago, is the chair of the science and engineering department and is a former vice president of the college’s Academic Senate. Her numerous committee assignments and contributions to the college earned her the Outstanding Faculty Member Award in 2013. She was also on the board of directors of the San Diego Science Alliance, the catalyst for improving K-12 science education in San Diego County. Nette also receives high praise from students on professor-rating websites. Cuyamaca College has been selected to lead a regional program funded by a $350,000 state grant that will improve and expand the training provided to students in the booming clean energy field so that they will be better equipped to find good-paying jobs. In addition to the initial funding from the Proposition 39 Clean Energy Workforce Training Program, the 13 participating colleges will receive portions of a $518,000 program improvement award to align energy efficiency and related programs within the regions, purchase or update equipment, offer industry-recognized certificates, and provide professional development for instructors. College of the Desert in eastern Riverside County will also be spearheading the project for the inland region. The other participating colleges are: Palomar College; San Diego City College; MiraCosta College; Norco College in Riverside County; Riverside City College; Palo Verde College in Blythe; San Bernardino Valley College; Mt. San Jacinto College; Barstow Community College; Victor Valley College; and Imperial Valley College. More than 100 retirees of the Grossmont-Cuyamaca Community College District recently attended an event hosted by the Foundation for Grossmont & Cuyamaca Colleges to thank them for their service and to encourage them to remain involved with the colleges. The retirees were told about volunteer opportunities such as helping out with the Literary Arts Festival April 25-May 1 at Grossmont College and the Coyote Music Festival held April 26 at Cuyamaca College. Retirees interested in remaining in touch with the District can sign up for the foundation's Retiree Network. See more photos of the event.